This workshop will focus on holiday decorations long associated with Colonial Williamsburg. 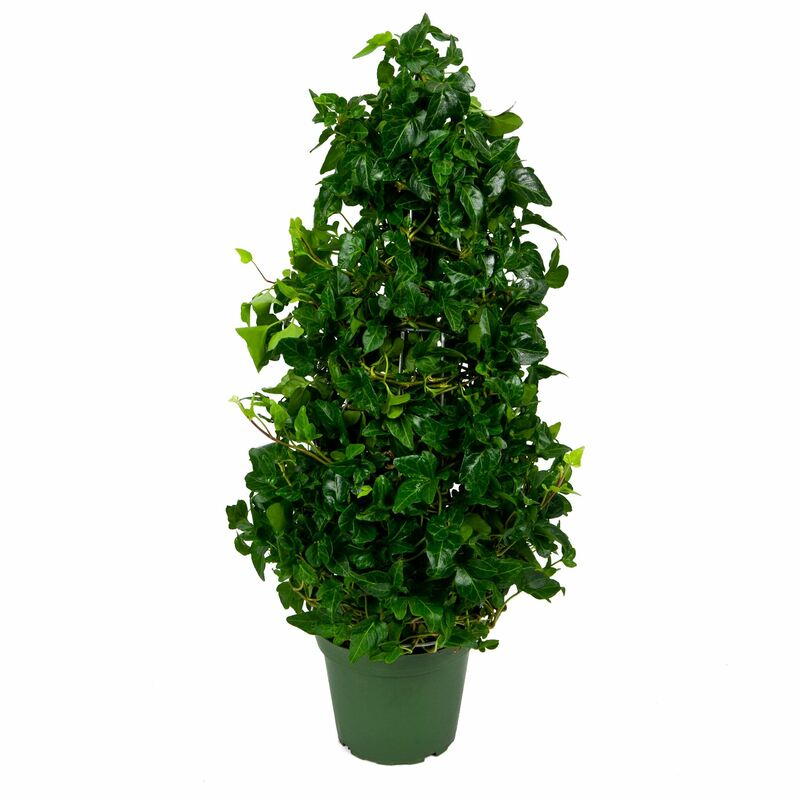 Participants will make their own fresh boxwood topiary tree to give as a gift or to grace their own homes. Instructions and all materials are included; a variety of trimmings will be available to personalize your creation. The workshop also includes a demonstration for making a traditional fruit-filled Della Robia door fan and a mantle or table centerpiece. Bring pruning or floral shears. Gail Kiley Sanders, owner of GKS Exterior Design, florist and former Director of Horticultural Education for the Massachusetts Horticultural Society,will lead the workshop. Space is limited; please pre-register by calling 802-649-0124 or emailing info@norwichhistory.org.